At SpeedySignsUSA your site signs will always look incredible! Choose from a variety of City Council templates, upload your own design, or we'll design it for you! 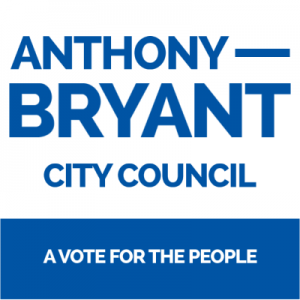 Political Signs are a fast and cheap way to establish your campaign for City Council and gain voter recognition. With our online design tool, you'll be able to customize your site signs and complete your order in just minutes!